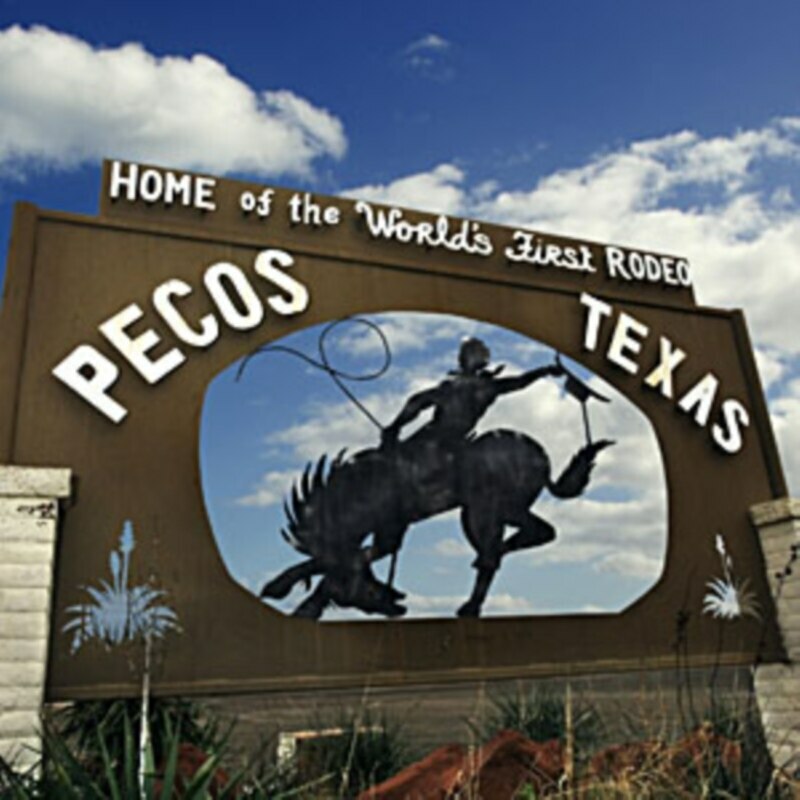 This tall tale of Pecos Bill was adapted for Special English and produced by Mario Ritter. Your storyteller was Barbara Klein. I'm Steve Ember.